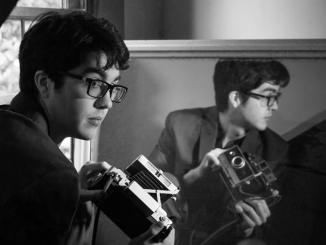 2016 proved to be a breakout year for Seattle wunderkind Will Toledo. 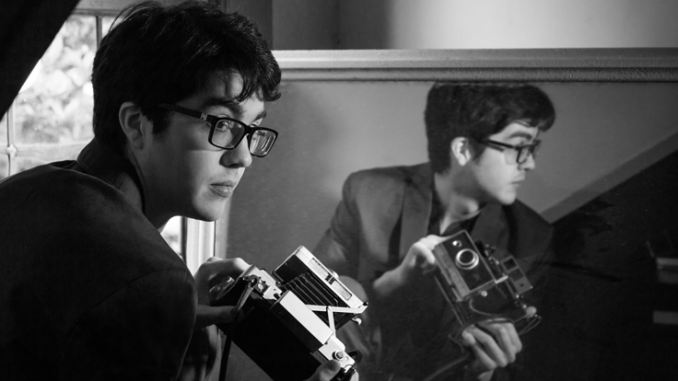 Under the aegis of Car Seat Headrest, he signed to Matador and promptly released “Teens Of Denial”, which went on to become one of the most acclaimed albums of the year, with Uncut, Crack, Loud and Quiet, Time Out and Clash, among others, ranking it one of 2016’s best and brightest. Live, he also went from strength to strength, playing every summer festival worth its salt and even selling out a forthcoming show at Electric Ballroom on March 23rd. 2017 sees even bigger things on the horizon for him, starting off with his biggest headline shows to date this summer in the UK. 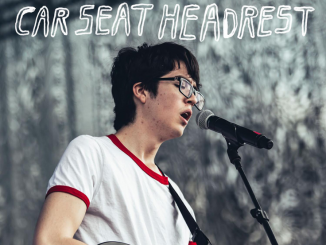 Not only will he be playing the prestigious Electric Fields and End of the Road festivals, but he will also be playing venues like O2 Forum in London, giving him the largest platforms for Car Seat Headrest’s off-kilter, acerbic indie rock yet.